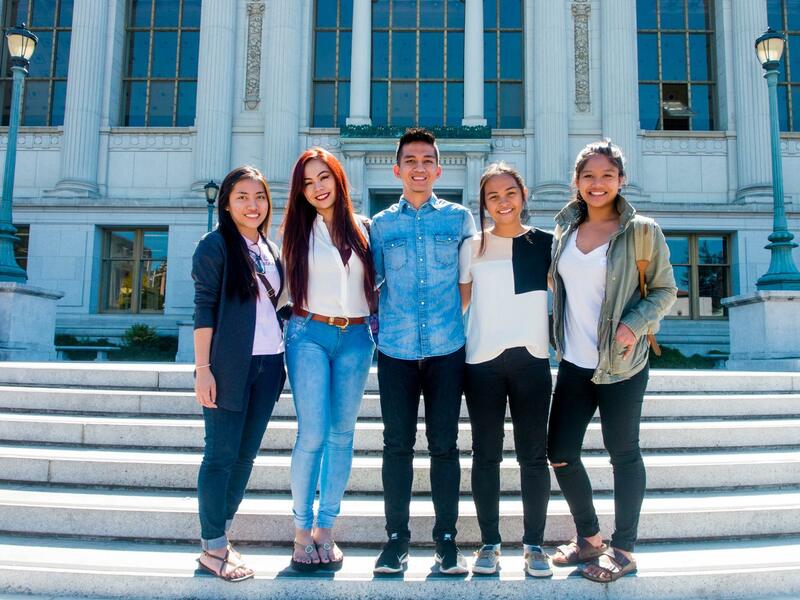 Our Tagalog interpreters love working with the Mabuhay Health Center in San Francisco! This event typically runs from 10 am - 3 pm. Interpreters typically work with 2-3 patients per clinic day, with each appointment lasting more than 3 hours. UCSF students volunteer their time to provide these patients with health education and check-ups on their basic health, medications, mental health, dental health. As interns and physicians consult each other regarding each patient's appointment, our volunteers interpret for their Tagalog-speaking patient. In addition to one-on-one interaction with patients, volunteers also have the opportunity to observe and interface with health professionals. Do you need health-related interpretation or translation services in Tagalog? Shoot us an email at calvhiotagalog@gmail.com!